The Background. 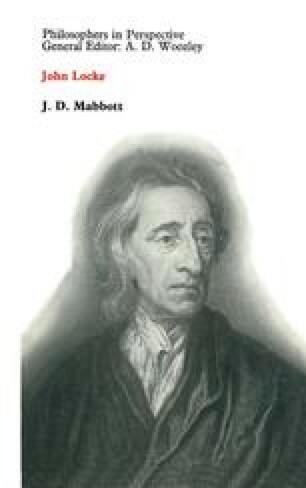 In 1685 Locke was living in Holland incognito in the house of a Dutch friend and writing the final draft of his Essay Concerning Human Understanding. He had completed Book II when he broke off to write his First Letter Concerning Toleration.